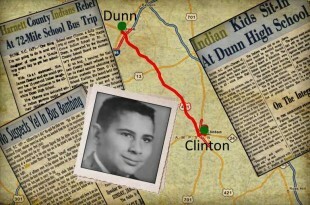 Articles tagged with "Lumbee Tribe"
Sylvester Clark Long wanted that chance to be someone other than who society had labeled him. He was North Carolina’s most famous Lumbee Native American. “They say we’re not real Indians!” For over 100 years, the Lumbee Tribe of North Carolina has been fighting for federal recognition. When one thinks of the Civil Rights era, it’s usually a black and white issue. North Carolina was a tri-segregated state.